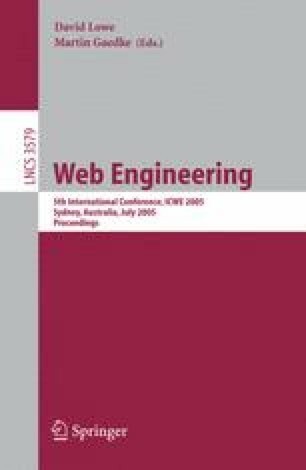 In this paper S-XML (Spatial-eXtensible Markup Language) is proposed for mobile and location-based applications. And in order to handle effectively the extension, a Spatial XQuery language and its processing modules has been designed. Because our work is based on a spatial DBMS, the Spatial XQuery statements are firstly translated into Spatial SQL statements. By working on an existing spatial DBMS, we can use its existing functions such as query optimization, spatial indexes, concurrency control mechanism, and recovery scheme. Translation of the Spatial XQuery into SQL has been explained using examples. Because the results from the spatial database system are in the form of tables, we again need to translate the results into S-XML statements. A working example of the proposed system as an Emergency Support System is also presented. Prospected application areas of the proposed system are almost all mobile and location-based systems such as m-commerce, ubiquitous systems in mobile environments.